With the warm summer season officially here many home decorators are excited about jazzing up the home. You want your home to say “welcome summer.” You want visitors and guests to embrace the lovely season as soon as they step foot in your residence. 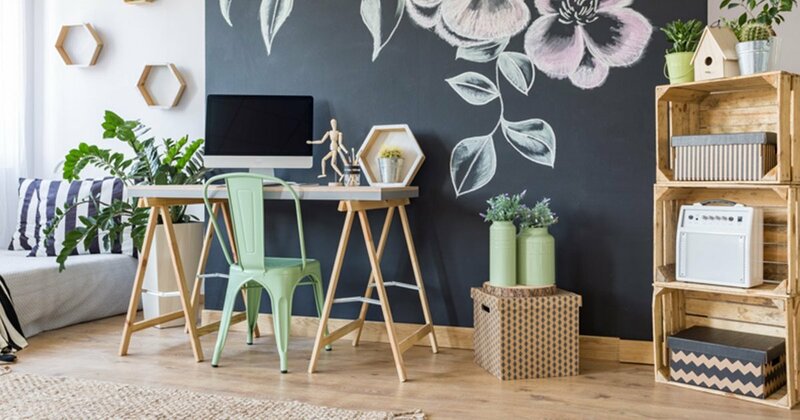 If you’re busy and don’t have much time on your hands to transform your house into a summer themed masterpiece that’s perfectly understandable. Here are 7 popular, elegant home decor accessories you can decorate with to create a quick summer atmosphere. 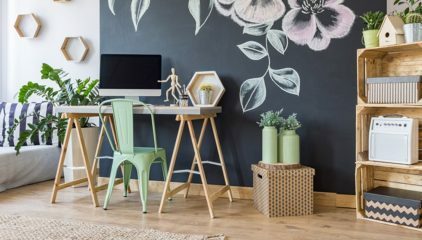 Read our 7 stylish and elegant tips below and be amazed at how easy it is to decorate your home just in time for the summer season. Large, colorful throw pillow set. A perfect example one of the many elegant home decor accessories to style your home with for the summer. Colorful, decorative throw pillows are definitely one of the items on our elegant home decor accessories list for summer 2018. Right now large, colorful throw pillows that exhibit the essence of summer are very popular among interior designers and home decorators. They are great luxury home accents to give your place a quick summer design theme. When many decorators think of renovating the home for a new season they assume it’s going to be a long, tedious process. However, the great thing about these popular home decor accents is their ability to spruce up your home in a timely manner. With decorative throw pillows you can literally transform any room in your home in a matter of minutes. Throw pillows are large, stylish and guarantee to stand out. 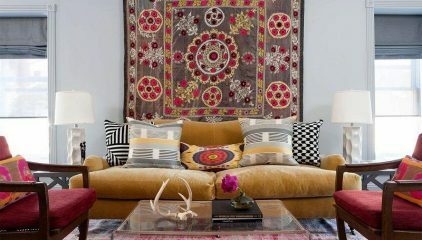 One of the most amazing qualities about decorating with throw pillows is their universal appeal. You can use a throw pillow as the main attraction in your home for any season or decorating theme. This makes them a special accessory. Another great attribute of decorative throw pillows is their ability to go well in any area of the home. You can add a 2, 3 or 4 count throw pillow set to your living room sofa or front porch bench. You can add a single square shaped throw pillow to a love seat. You can add a smaller size throw pillow to a shelf or case in your home. You truly can’t go wrong with these modern home decor beauties. The key to creating a summer inspired look in your home is to make sure your pillows are colorful and vibrant. You need your accessories to say summer when one looks at and admires them. 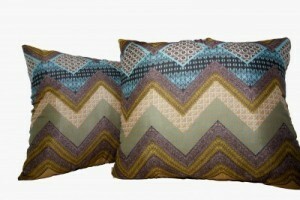 Grab a geometrical pattern printed throw pillow set and toss in on your living room sofa. You will instantly witness the magic of a simple and quick summer decorating renovation. Woven Baskets and woven material accents are another popular home decor item for summer styling. This summer season you can give your house a quick renovation with woven baskets. When one think of elegant home decor accessories woven baskets may not be the first item to come to mind. However, since they are very popular for this summer season you can transform them into a luxury accent. A great example of adding a woven material accents to your home in s timely manner is with a fruit basket. Simply placing a large woven basket on your living room table and adding fruit to it provides your home with elegance and summer inspiration. The colorful, tasty looking fruit exhibits summer along with the texture of the basket. It’s a quick fix-all in the world of interior decorating because it doesn’t take a lot of moving and replacing to complete this look. To give your woven basket an extremely elegant look you can always add a ribbon or now around the surface of the basket. This will really make whatever is placed inside the basket pop. 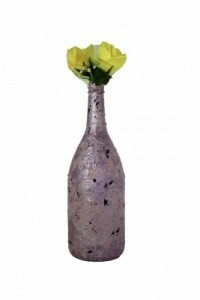 Decorative vases are another popular, elegant home decor item that allows you to quickly style your home for the summer. The great thing about vases is their numerous shapes, styles and colors. You truly can’t go wrong with decorative vases. They’re great for any season or interior theme. With the summer season you can add vases anywhere throughout your home and they’ll bring life into the room. To do a simple and quick styling of vases during the summer time simply place a standard size vase on your favorite table and add place a bundle of flowers in it. This Will allow the vase to become the main attraction of this particular area. You can also utilize your outdoor areas since this is the season for outdoors. Place a single vase or decorative vase set on your front porch with a colorful flower bouquet inside. Speaking of outdoor decorating, another quick and easy decorative accent for the home you can use during the summer time are plants. Plants and nature theme design is very popular for this summer of 2018. The reason why pretty much speaks for itself. When you think of the summer and warm seasons you think of nature and natural resources. What better way to bring this vision to life than with an elegant plant. The amazing thing about designing with plants is their fast and instant ability. By simply placing a large plan in the corner of your living room you’re automatically adding style and class to your home. The convenient thing about decorating with this luxury home accent is the fact that it doesn’t take much time. The plant can be real or plastic, it can be large, small or standard size. All you have to do is add it to a room or corner in your home for an instant transformation. Outdoor decorating is another area where you can add plants to your residence for a quick summer styling. As we’ve mentioned in our earlier blog, large paintings are a summer home decor favorite this year. Many interior designers and home owners have fallen in love with larger than life size paintings. Although when you think of a large painting you think of a huge home renovation project, this isn’t necessarily true. You can do a fun yet fast redesign in your home for the summer season with a large painting. All you have to do is pick a particular area on your wall and make it your target. 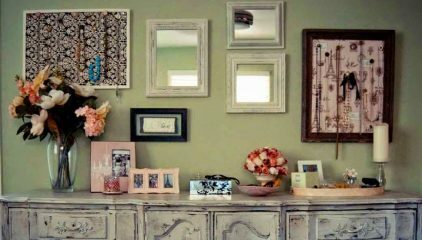 Once you have the area of the wall you want to make the main attraction get a large painting and hang it there. The amazing thing about large decorative paintings is the fact that the picture can be simple or exotic. In this case what will capture your guests and others alike is the size and shape of the painting, not the actual painting itself. When thinking of elegant home decor accessories large painting should be high on your list due to the fact that most paintings exude elegance and within themselves. 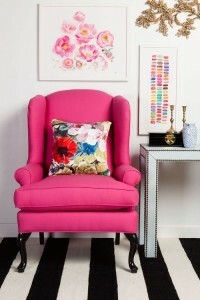 Colorful single cushion chairs are another popular, elegant home decor accessory for a quick summer redesign. 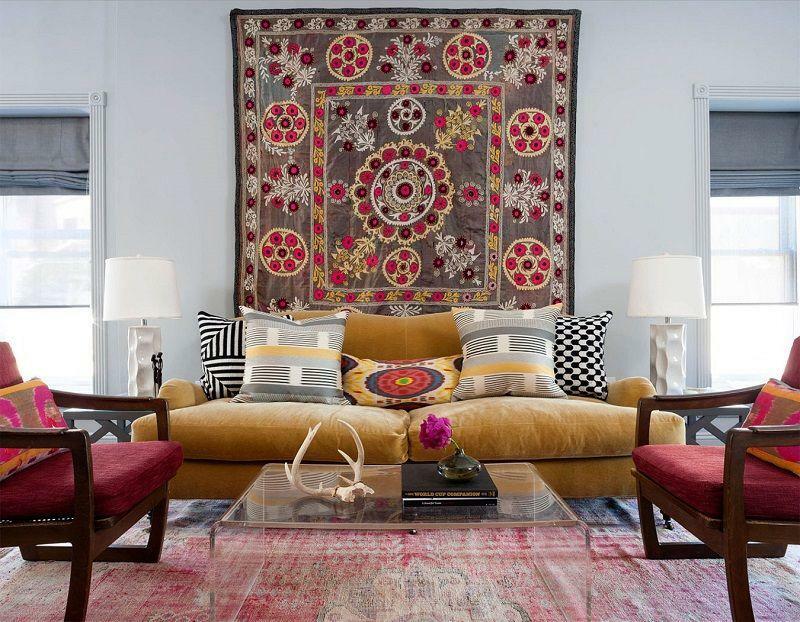 Although these are relatively large decorative accents for the home, styling with them can be simple and easy. Instead of redecorating your entire living room, simply take away your standard sofa and add 1-2 single cushion chairs. Single chairs have more of a summer vibe to them because they tend to look cooler and gives whoever is sitting in the chair his or her own personal space. During colder seasons people tend to want to sit together and closer. However, during the summer time a cool, single chair to yourself is more relaxing. Whatever single cushion chair you decide to go with make sure it fits one of 2018 popular summer colors. These colors are sky blue, sorbet orange, bright yellow, tan and pink. One of the many popular, elegant home decor accessories perfect for the summer season. The last elegant and unique home decor accessory on the list are brass accents. Natural materials like brass and rose gold are making a comeback with interior design. The brass material is very popular this summer. It usually would be a great asset for a huge renovation project. However, you can also use a brass material accent for a quick, small summer design project. For example if you simply want to change a few bathroom items such as your soap dish and liquid dispenser bottle replace them with new brass versions. These unique home decor accessories are small yet powerful in look and texture. A brand new brass bathroom soap dish set will instantly give any bathroom a clean, refreshing look. These are just a few quick, simple and elegant ways to rejuvenate your home just in time for the summer season. 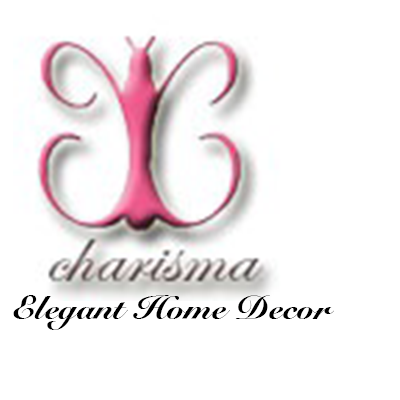 There are countless ideas and ways to add an easy, summer vibe to your residence with elegant home decor accessories.